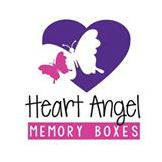 There are many fantastic businesses who assist families of angel babies with remembrance keepsakes and special mementos to help with their grieving and healing process. Have a look at these businesses, many of whom offer their services free of charge. 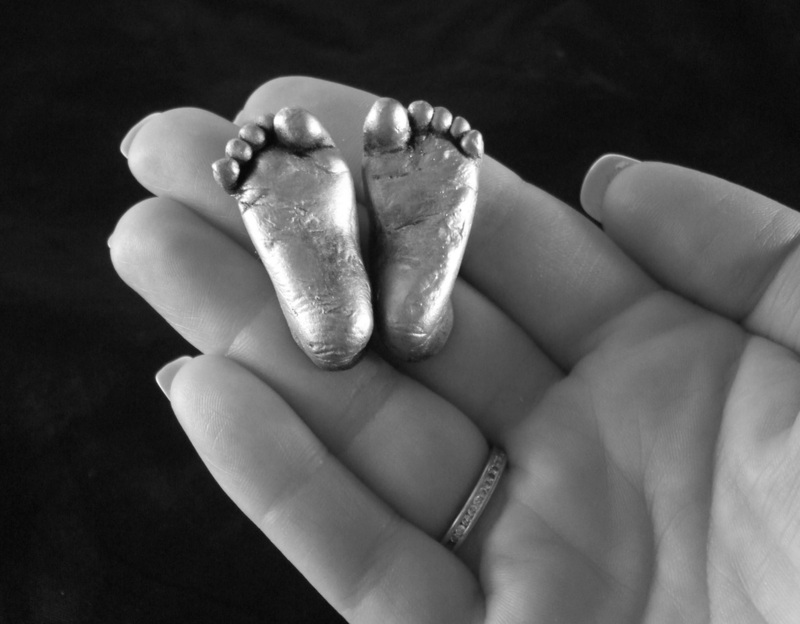 Angel Casts create beautifully detailed hand and feet stone replicas of a baby or child who has left their parents arms too soon. This is a free service in HAMILTON. 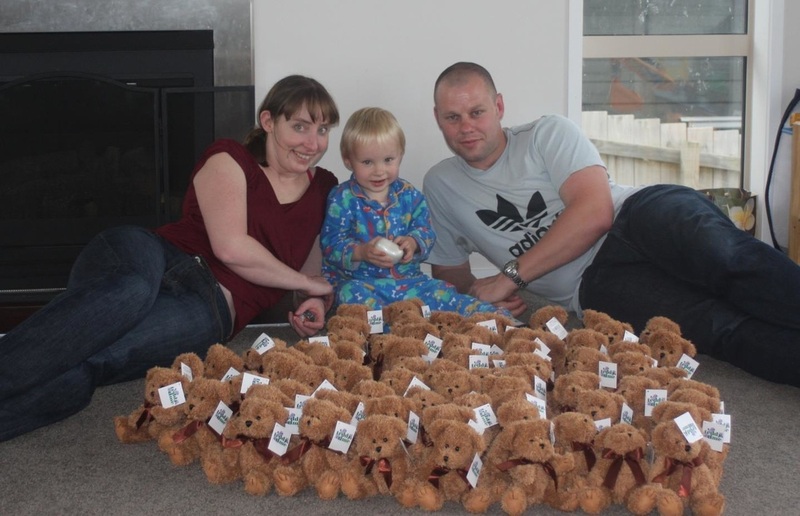 We put together care packages for families affected by sudden infant death in Aotearoa. 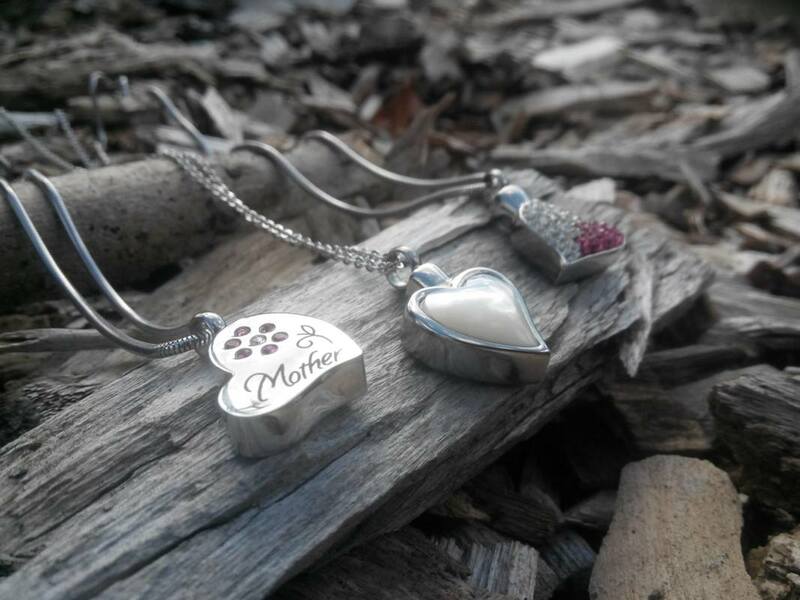 Custom Keepsakes specialise in creating fine silver cuff links, key rings, pendants and charms using your child's hand and footprints. Bringing Joy of making unique, personalized crafts & decor, for your loved ones and memories. Your ideas can become reality, no design is too big. The original Angel Gowns Australia & New Zealand. 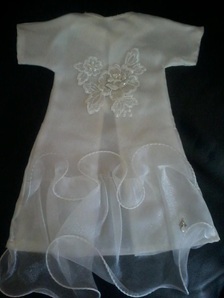 We gift lovingly hand crafted Angel Gowns from donated Wedding Dresses to Little Angels who grow wings. Connecting you to photographers who volunteer their time to create special memories for stillbirths, premature births, or have children with serious and terminal illnesses. Providing teddy bears as comfort to families who have lost a baby. Glover Memorials provide beautiful plaques for families of stillborn and newborn babies. These are free for anyone in NZ. 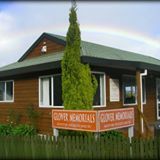 If you or someone you know would appreciate something like this email info@glovermemorials.co.nz with your child's name and date, and include you name and address so that they can post it to you. 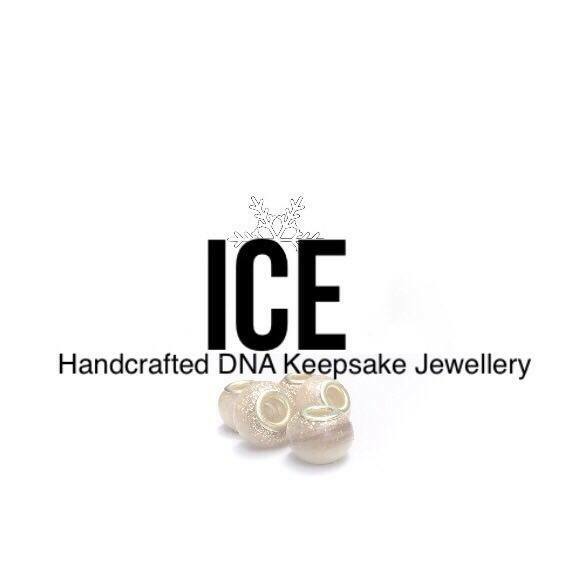 One of a kind, beautiful keepsakes and heirlooms from a loved one or your very own personal DNA or breast milk. 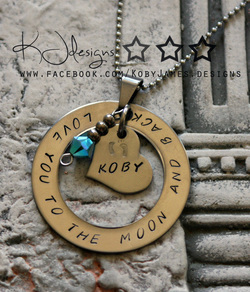 The keepsake pendants from My Angel are made to last forever, so you can keep your son or daughter, whoever you are missing close to you, bringing you comfort. The Onesie Bear NZ make specially crafted keepsake onesie friends from your most cherished clothing. 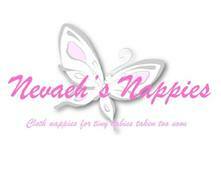 Nevaeh’s Nappies are tiny cloth nappies for premature and stillborn babies. They are made free of charge, to be passed on to any grieving family. 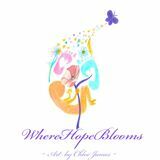 I am a wife; a Mama to a baby girl, Hope, in Heaven and a lifelong artist. I create custom artwork celebrating life in all its wonderful forms! 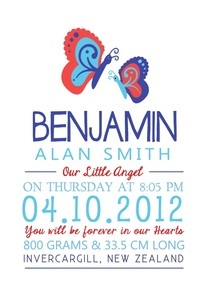 Custom Peg doll prints portraying your family members beautifully.